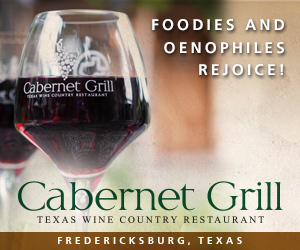 October is always a brilliant time of the year for the Texas wine industry. Harvest is beginning to wind down, and the weather begins to finally cool off providing a much needed relief from the sweltering summer months. 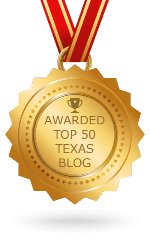 Most importantly for the wine consumer, Texas Wine Month officially begins! 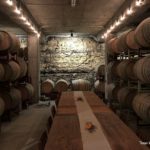 All month long, Texas Wine Month brings people to the Hill Country from all over, visiting to partake in the yearly celebration of Texas wine. 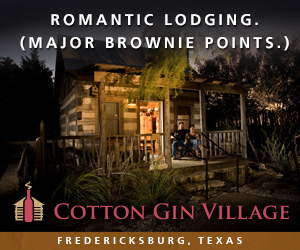 It is a busy time of year, so you can expect bustling tasting rooms, but the ambience of everyone having a great time is part of what makes this month unique for the industry. 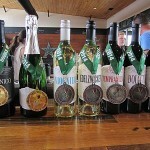 One of the best ways to partake in the festivities is to purchase a Texas Wine Month Passport from the Texas Hill Country Wineries website, at www.texaswinetrail.com. This unique passport lets you visit up to four wineries per day for the entire month of October. This allows you to visit all the participating wineries that you care to visit with your passport. 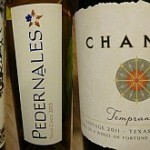 It is a convenient way to visit numerous wineries to really see what Texas wine is all about. 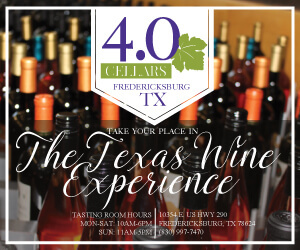 Whether you are new to the Texas wine scene, or a seasoned Texas wine veteran, there is always something new to see at each and every winery you visit. 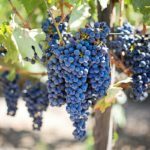 Here are a few fantastic reasons to buy a Texas Wine Month passport for 2017. You will be guaranteed a wonderful time! Who doesn’t want to have fun? 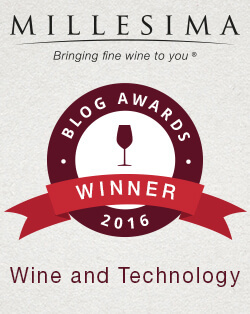 Your support during this time period helps to keep the local wine industry flourishing. 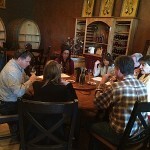 It is a great way to take your time tasting at four different wineries per day. 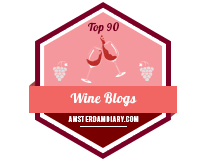 This slows things down a bit, which offers you the opportunity to get to know each winery better, and possibly make new wine friends while you are at it. October is quite possibly the most enjoyable weather month of the year in the Hill Country. This means more quality patio time with your favorite friends and family, enjoying great wine and snacks. 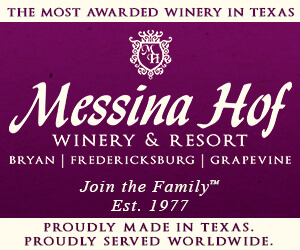 The Texas Wine Month passport costs $70.00 per couple or $40.00 per individual. 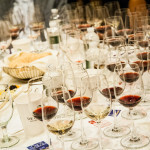 The passport offers you 31 days to choose from the 48 participating wineries. 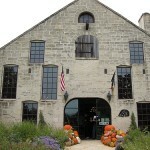 You can visit four wineries per day with your passport, which means a complimentary tasting at each winery. You will receive a 15% discount if you purchase three bottles of wine at a winery. 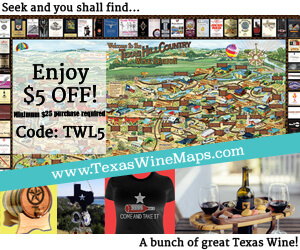 You better hurry up and grab your Texas Wine Month Passport while they last. 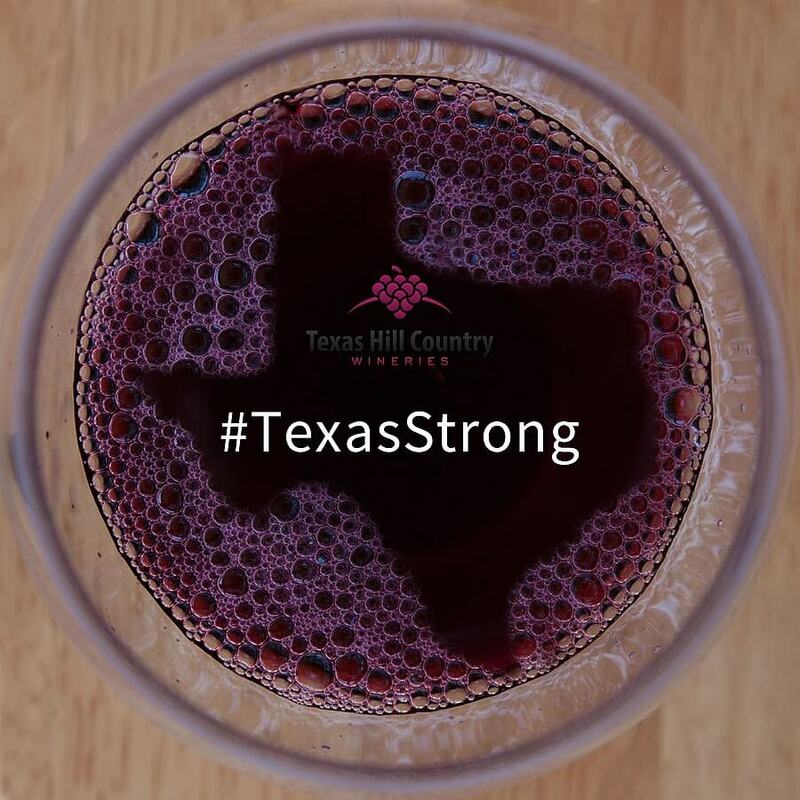 Texas Wine month officially begins on October 1st. 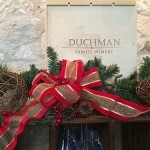 Purchase your passport tickets on the Texas Hill Country Wineries website. Summer Fun at Perissos, New Releases!